If you Only had a Few Words to Share, What Would you Share? President Thomas S Monson gave an excellent talk in the latest General Conference for the LDS Church entitled “Finding Joy in the Journey.” In part of this talk told a story of a man who had been captured during the Vietnam War. His captors allowed him to write home after a long while and only allowed him 25 words to send. President Monson then relays what this man sent home to his family for what could have been the last words of advice he would share. As I revisited this talk today in Sunday school, my thoughts turned to Moroni in the end of the Book of Mormon. 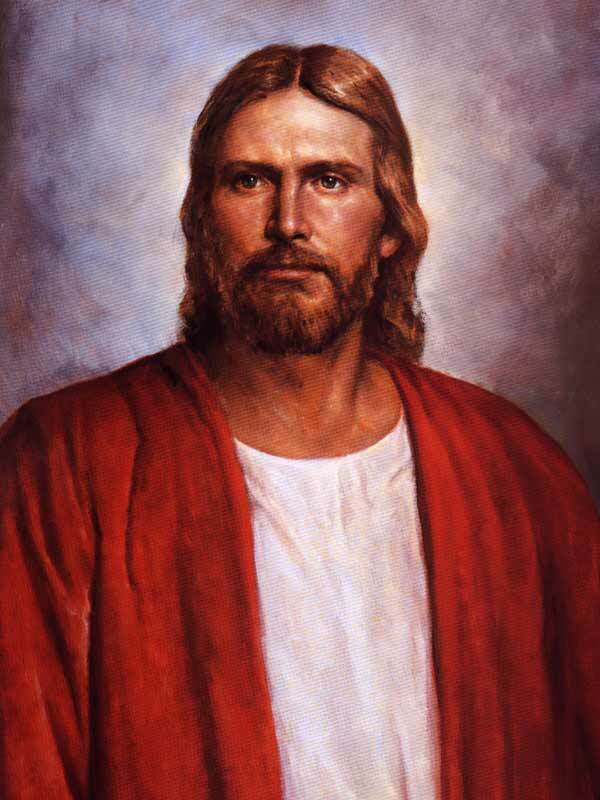 During this time, Moroni was the only person left of his people and he wasn’t sure if he would live or die. He was writing a record for his ancestors who he felt would receive his message many years later. He acknowledges that he doesn’t have much room to write, but that what he shares is what he feels to be most important. His account is found in Moroni Chapter 10 of the Book of Mormon. The final verses are so good I’m going to quote them. As we see, he feels the most important things to share are about coming to Jesus and repenting of our sins. He also shares why this is important and how through the grace of God we can be saved. (On a side note, I realize that some of these views about grace may not be the same as some of my fellow Christian friends. This post isn’t a post to discuss differences in doctrine). In conclusion I pose the same question to you. If you only had a few words to share with your family, what would you feel would be the most important things to share? The guys over at the Beating Debt Blog had an interesting post today with a clip from Reverend Billy from the “Church of Stop Shopping.” The goal of this church is to spread the good word of avoiding consumerism and spending less and giving more. They are coming out with a documentary called “What Would Jesus Buy?” I like the message. The delivery is something I don’t agree with, but find amusing nonetheless. Below is an interview that Reverend Billy had with Glenn Beck. Although Reverend Billy has a great message in many ways, I think his approach appears to be more comical and all “for show.” Glenn Beck even asks him if he’s serious. I browsed around on YouTube after I watched this, and found that Reverend Billy has been banned from Starbucks and arrested for barging into stores and protesting shopping. Personally, I feel that if one wants to “spread the word”, barging into stores and casting out demons from a cash register isn’t going to be effective. That being said, this has an overall good message and it is worth watching. However, I get the feeling that it will be watched mainly for entertainment purposes and that this guy won’t be taken seriously. After all, when you visit his website he has links to buy his movie, donate to his church and also links to stores that carry his movie. I find it interesting that this guy has created a business around the idea of less spending but then asks you to spend money for him.